About 52 million Americans1 have osteoporosis and low bone mass. Osteoporosis, which means porous bone, is a serious disease that causes you to lose too much bone, make too little bone, or both. As your bones lose density, they become weaker and more likely to break. If you are 50 and older and have broken a bone, you should talk to your doctor who will most likely recommend a bone density test. 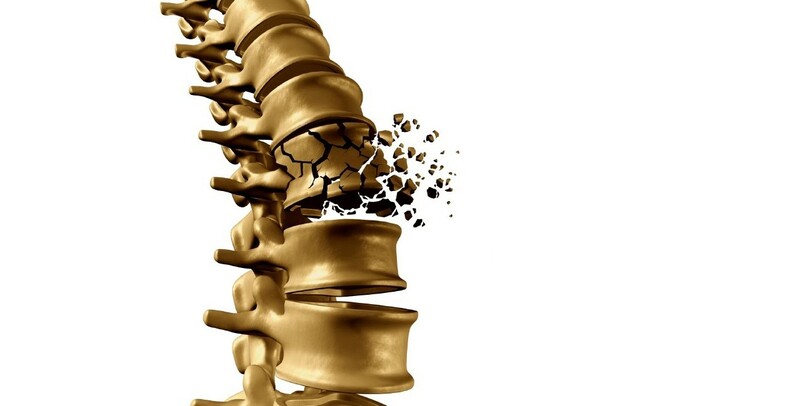 Although osteoporosis affects both women and men, studies suggest that approximately one in two women — as compared to up to one in four men age 50 and older — will break a bone due to osteoporosis. Twenty percent of senior citizens who break a hip will die within one year from problems related to the broken bone itself or surgery to repair it. Many of those who survive need long-term nursing home care. National Osteoporosis Foundation. www.nof.org. Accessed March 7, 2014.